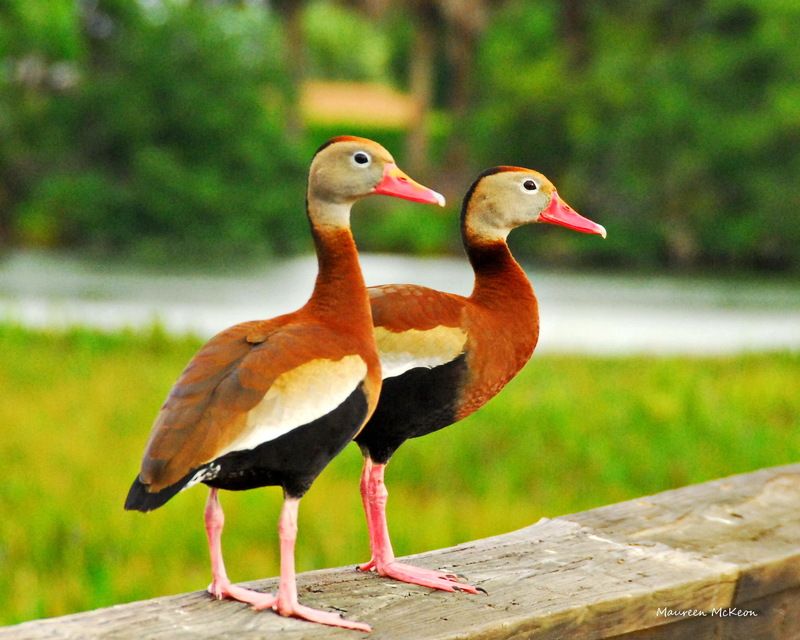 These black bellied whistling ducks are BFF’s. Now I’m not talking about the casual, light relationships we develop from shared situations and interests – our friends at the gym…at work… at the club…on Facebook (the average user has 245 friends). You know, the people that come into our lives and drift away like the tide, without making much of an impact. 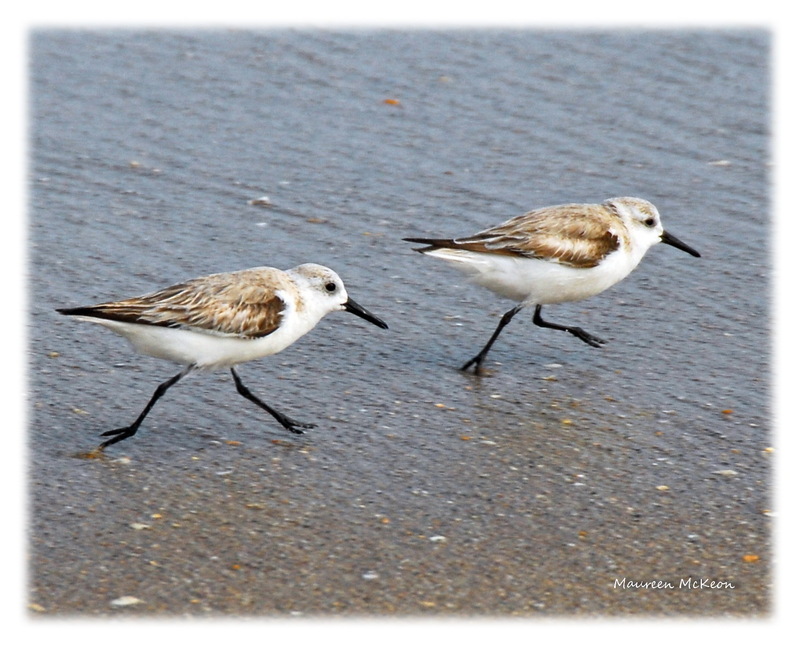 Two shorebirds strolling near the ocean. No, I’m talking about REAL friends who are woven into the quilt of our lives – the ones who know all about you, have laughed and cried with you, your biggest cheerleaders. The friends who stay by your side during your darkest days. The very few who have seen the parts of you that you hate… and love you anyway. Sometimes they’re the ones who love you until you learn to love yourself. 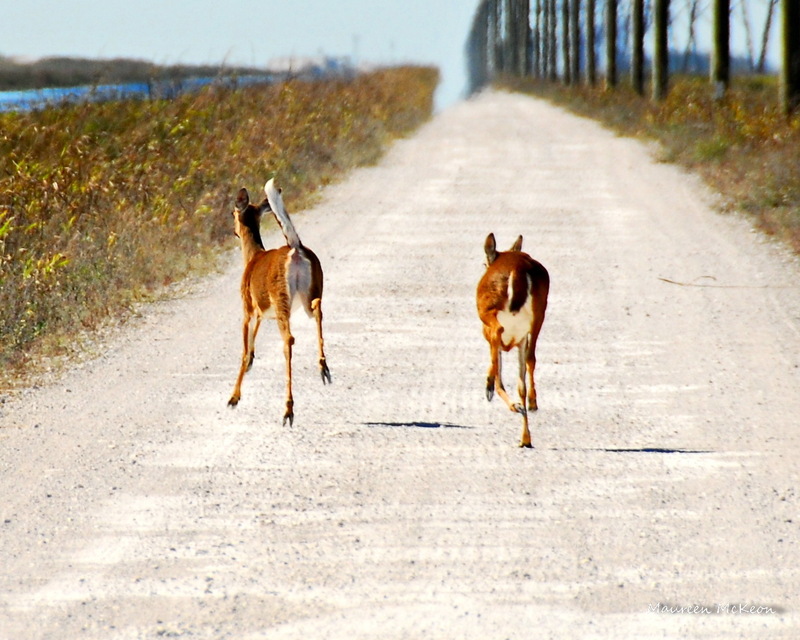 Two white tail deer out for a run. You might not see your friend every day, maybe you live in different parts of the world, but true friends have a connection that goes beyond the physical and never dies. Sometimes you are very, very different – yet still have an unshakable bond. 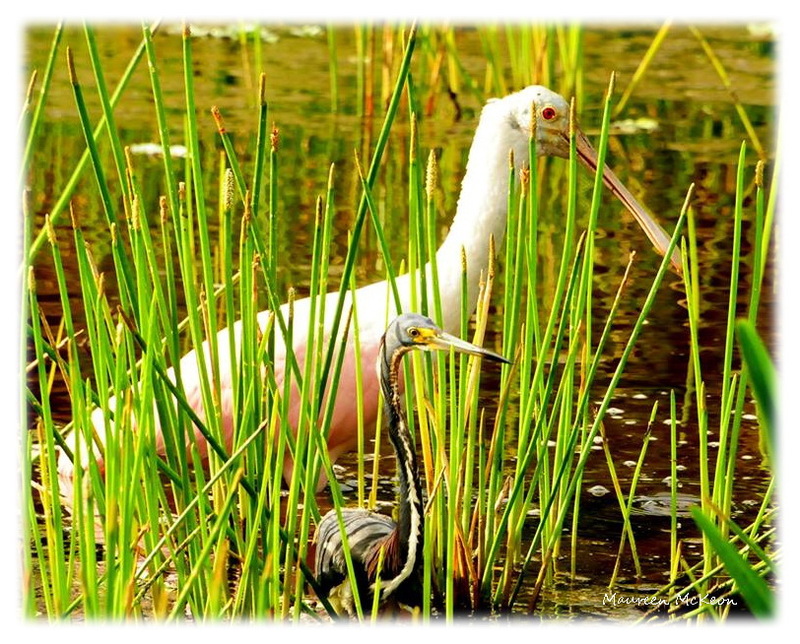 This Roseate Spoonbill and a Tricolored Heron are besties. Here’s another unlikely pair – I watched this playful turtle and a young alligator swim around each other for a while before the turtle gave the gator a friendly kiss! 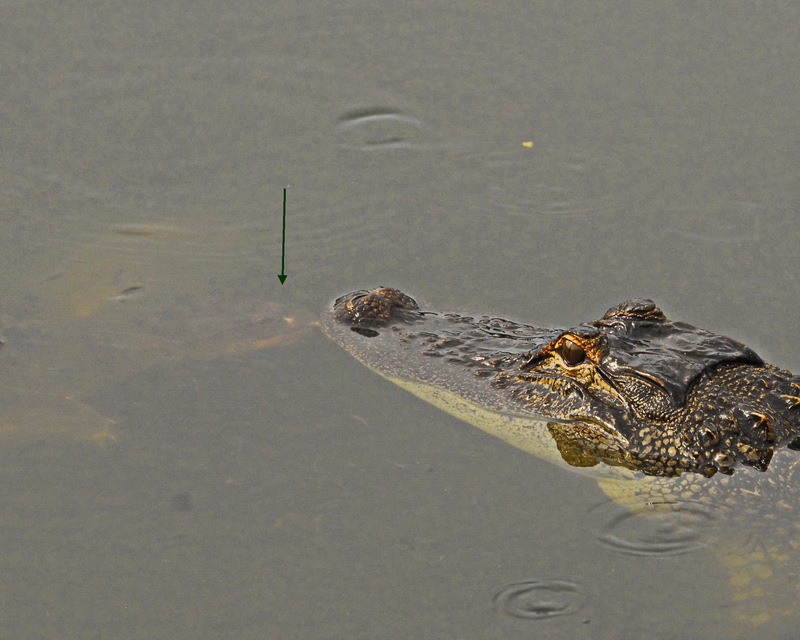 Unlikely pals – a turtle gives an alligator a kiss. Friends bless my life beyond measure. Maureen, you are able to see and connect things in such a beautiful way. It’s like God is putting nature right in front of you, for you to capture, interpret and share. You are helping me see these connections too, and helping me grow. Thank you for our friendship. I love you always. Thank you, Sue – your friendship is a blessing. Thanks, Earl. Peace to you, my friend. God bless you back, Ellen!